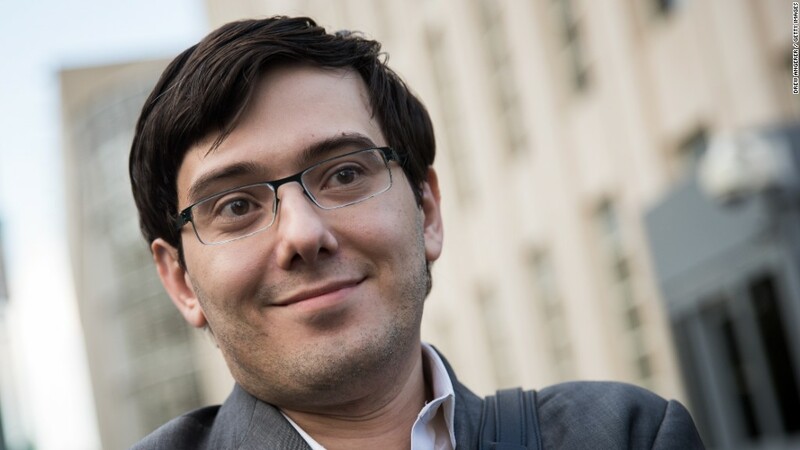 When the first guilty verdict was delivered, Shkreli looked to his right with a surprised smirk. Outside, he called his prosecution "a witch hunt of epic proportions," and he focused on the acquittals. "Maybe they found one or two broomsticks," he said. Barely an hour after the verdict, he was livestreaming on YouTube from his apartment, holding a beer and predicting that the sentence would be "close to nil." He said that if he does go to prison, it will probably be a "Club Fed" where he will "play basketball and tennis and Xbox" for a couple of months. Shkreli's lawyer, Benjamin Brafman, raised the prospect of an appeal and said the verdict would give the court "enormous discretion" on sentencing. No sentencing date was set. They said he mismanaged money at the investment funds Elea Capital, MSMB Capital and MSMB Healthcare, as well as while he was CEO of Retrophin (RTRX), a pharmaceutical company he founded in 2011. "Shkreli misled investors in his self-indulgent scheme," FBI Assistant Director-in-Charge William Sweeney said in a statement after the verdict. "Today's conviction shows that those who corrupt the market will ultimately be brought to justice." Brafman framed his client as an oddball genius who ultimately made his investors richer. He said that Shkreli never intended to defraud anyone, and called him an "honest kid." The Daily Beast named him the "most hated man in America." He defended the price hike, claiming that his company needed to profit from the drug. He also said that everyone who needs it would be able to afford the drug, Daraprim. "My case is a silly witch hunt perpetrated by self-serving prosecutors," he said on Facebook at one point. "Thankfully my amazing attorney sent them back to junior varsity where they belong. Drain the swamp. Drain the sewer that is the DOJ. MAGA."